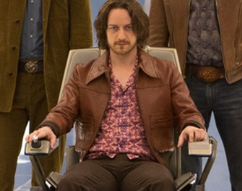 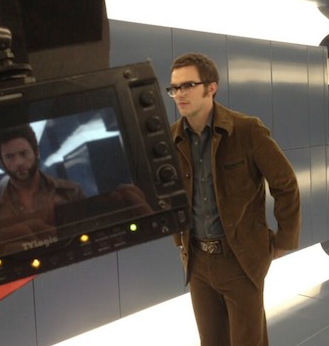 6 New X-Men Days Of Future Past Behind The Scenes Photos! 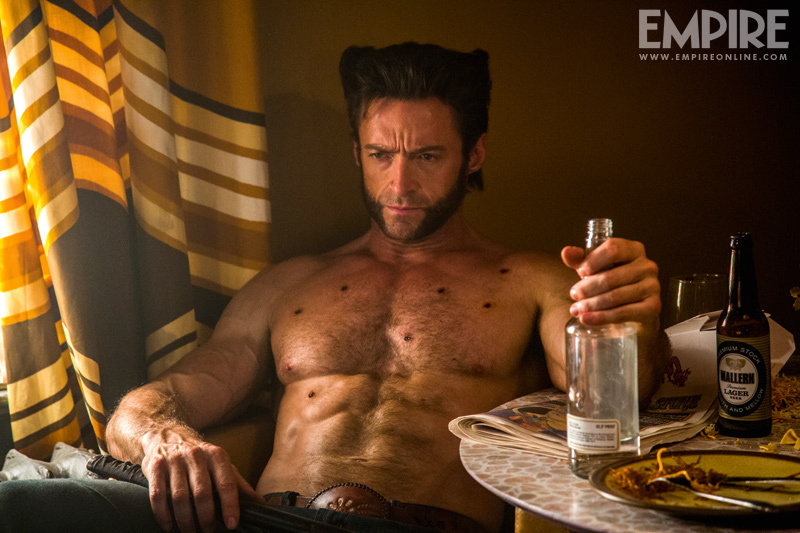 Hugh Jackman! 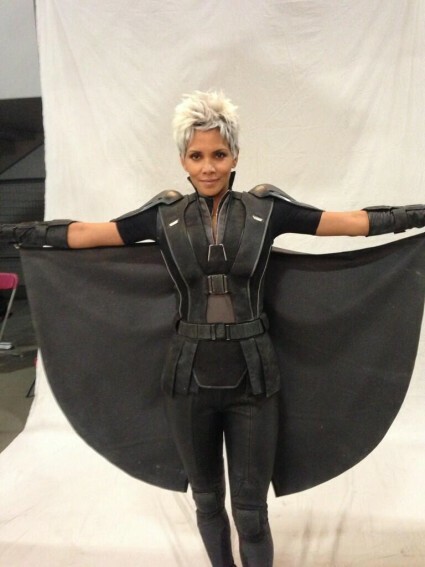 First Look At Halle Berry As Storm! 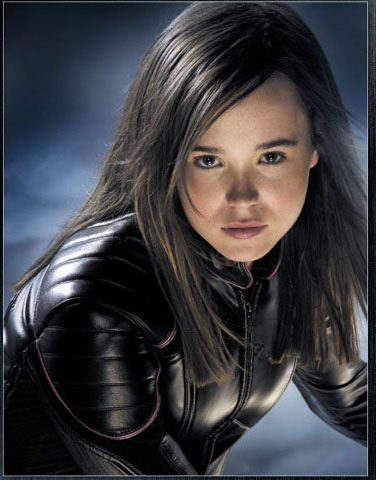 Shawn Ashmore As Iceman! 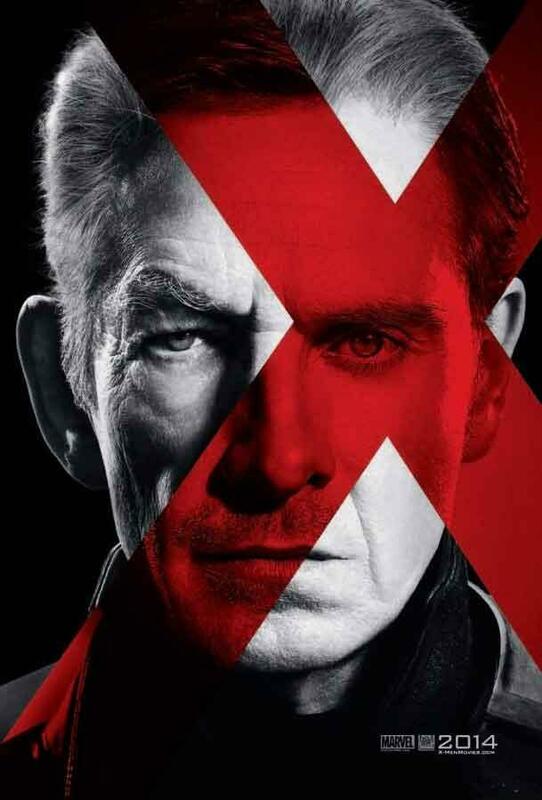 Bryan Singer Awesomeness!